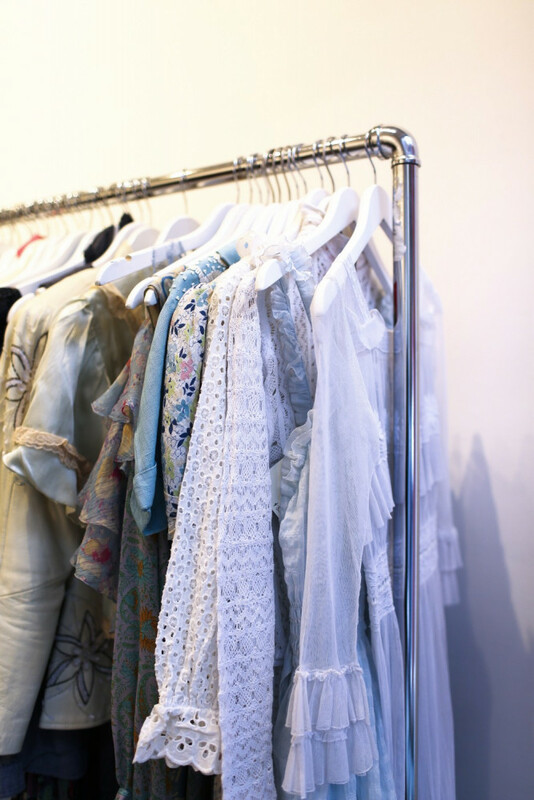 Jill Stuart’s iconic vintage collection is returning to Parasol Projects this April. 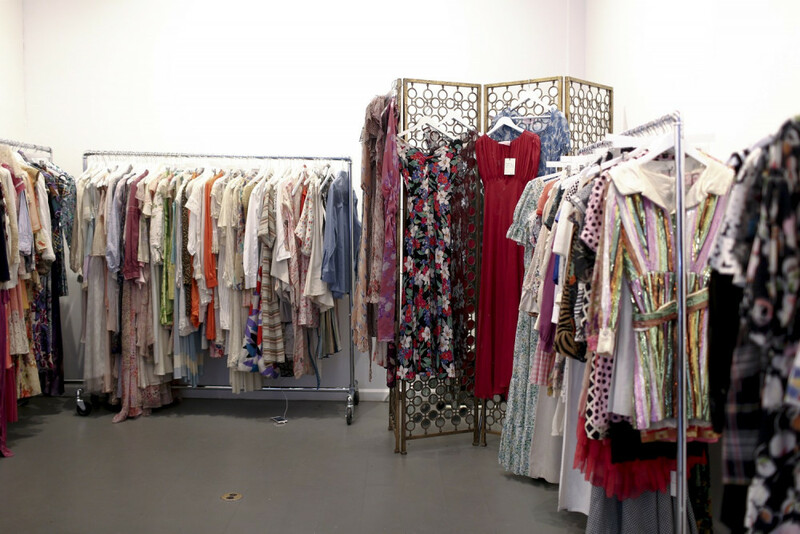 The collection, curated by Stuart herself, is a blend of feminine florals, romantic chiffons, and beautiful boho silhouettes. 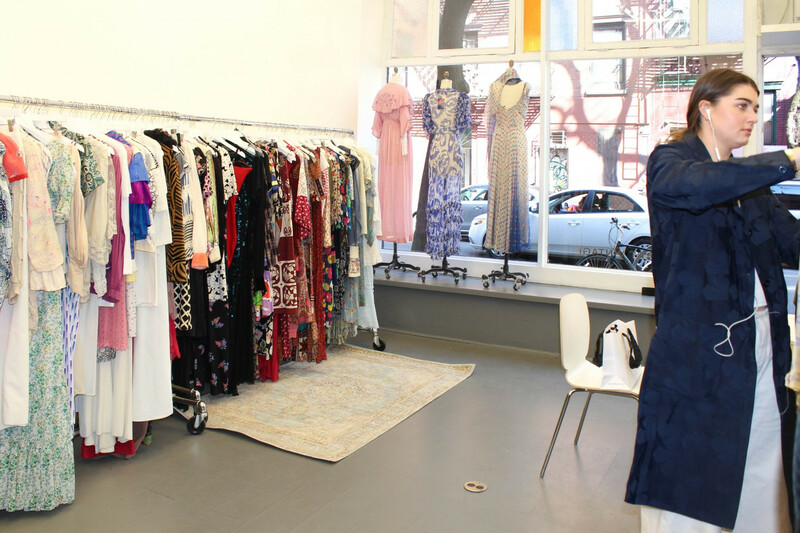 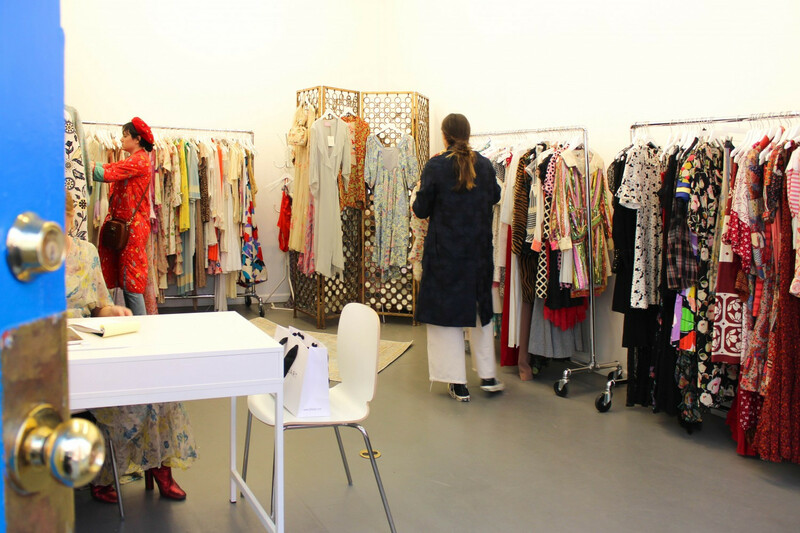 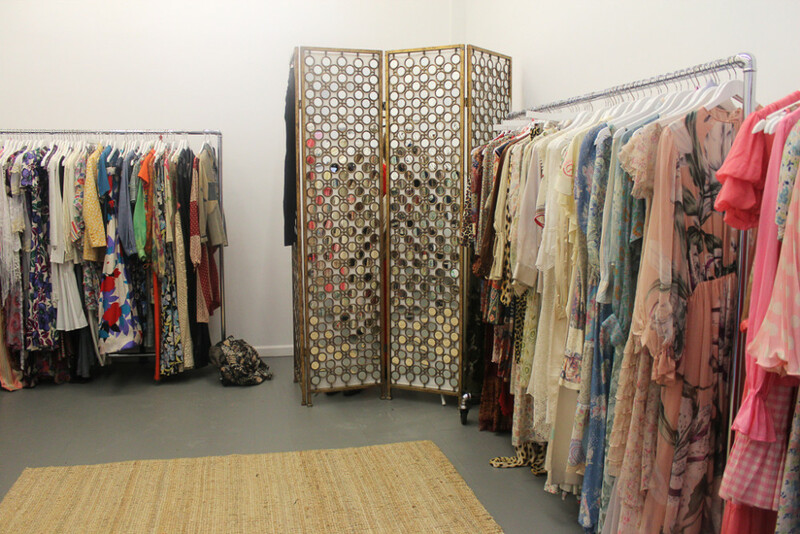 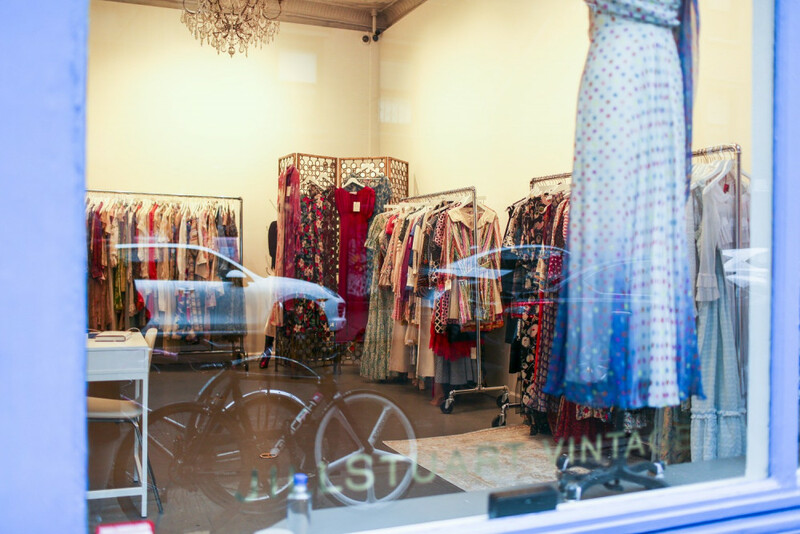 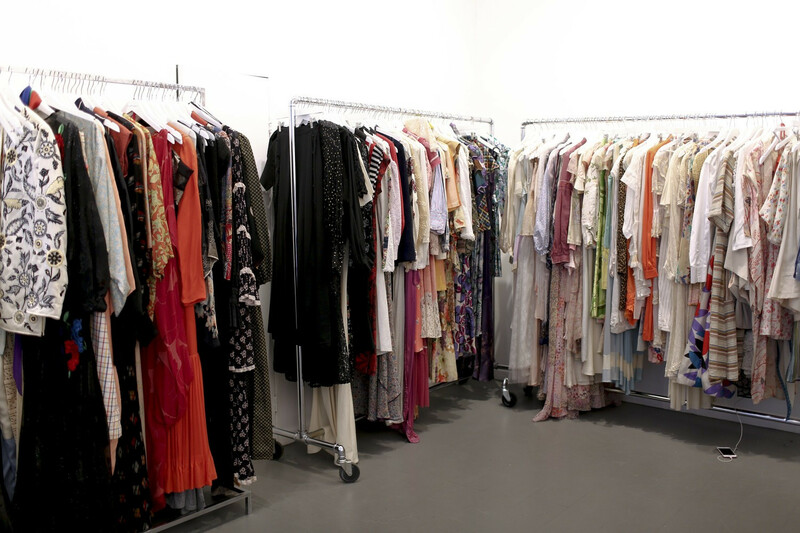 The coveted selection consists of one-of-a-kind, rare finds such as Ossie Clark, YSL, Bonnie Cashin and Geoffrey Beene. 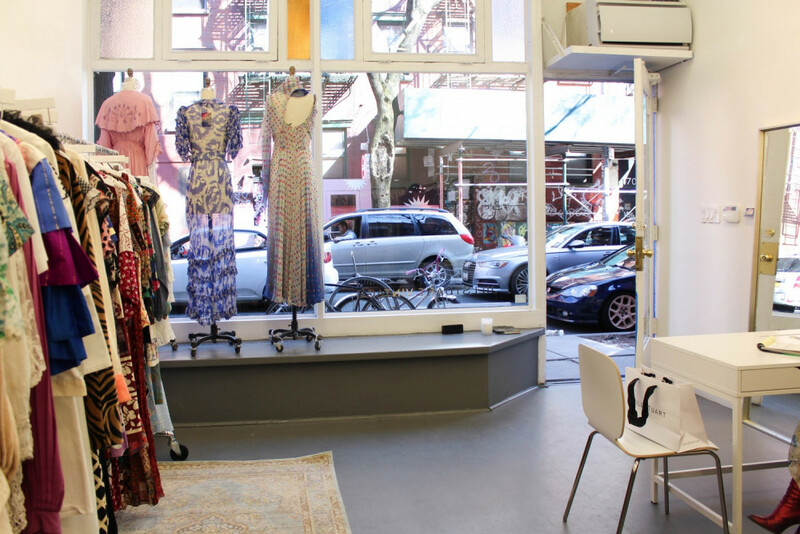 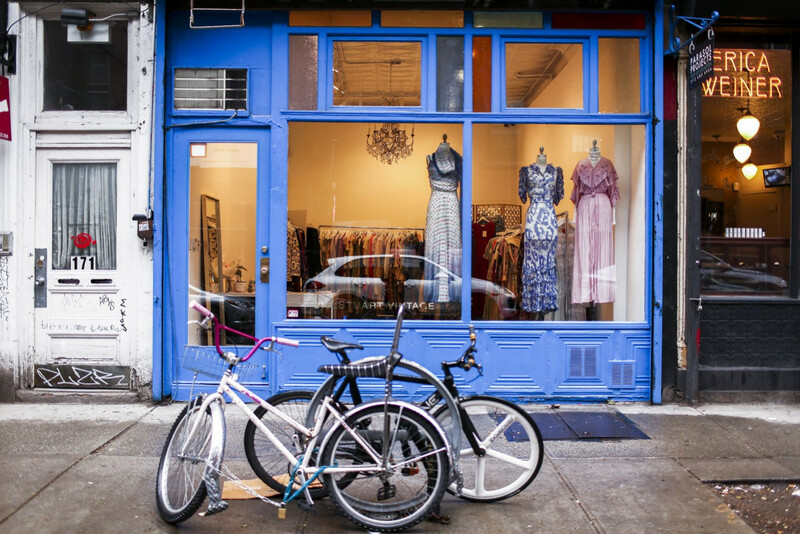 Shop the collection at 171 Elizabeth Street starting April 3rd.